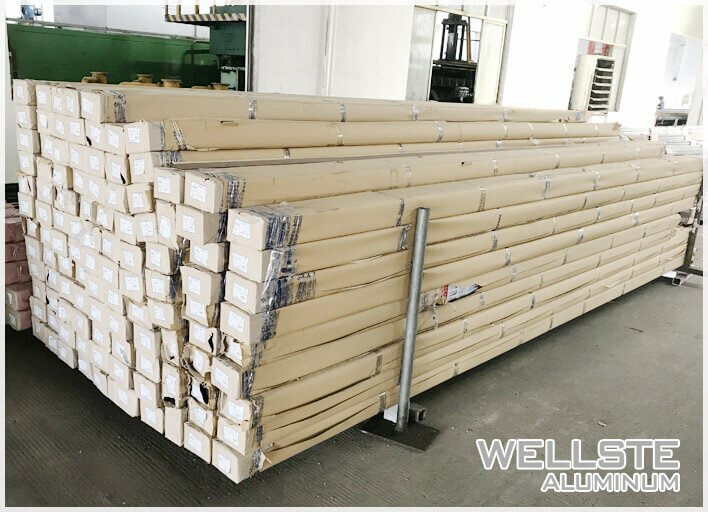 Wellste, a professional aluminum profiles for windows and doors supplier, has been approved by SGS, and obtain ISO quality system certification, ISO environmental management system certification. 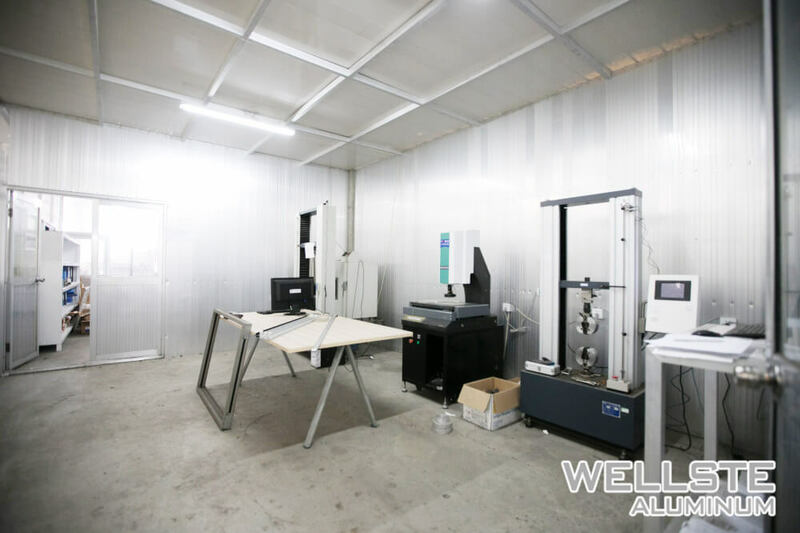 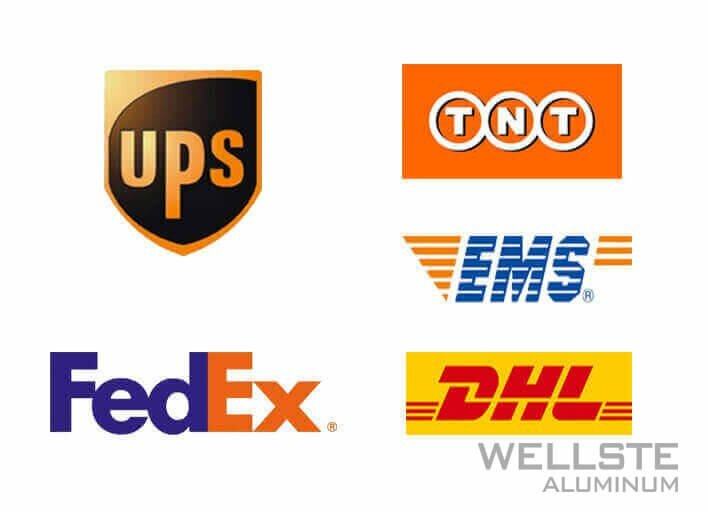 Wellste has advanced in-house quality testing lab, 48+ QC inspection team, 100% inspected aluminum profile for windows and doors before shipment, Guarantee the product quality and eliminate your concerns. 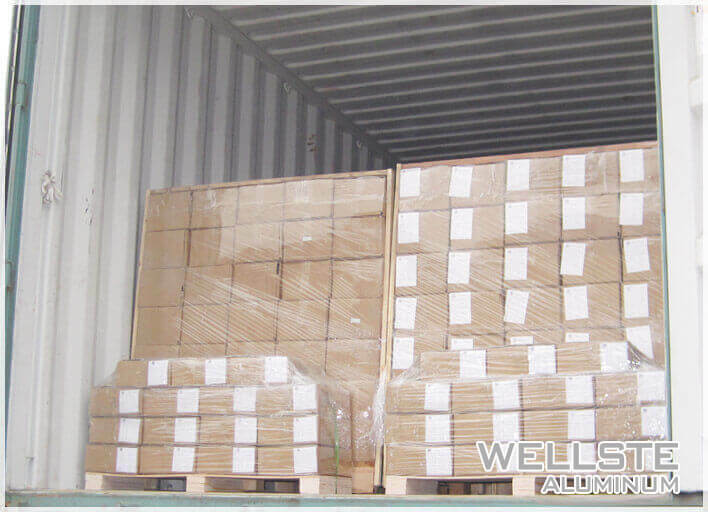 We will issue a testing certificate each order before shipment. 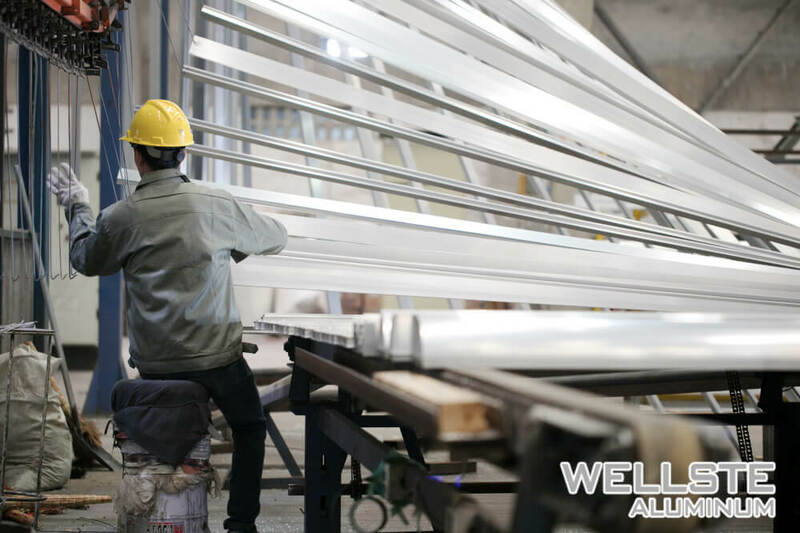 Make sure aluminum profile for windows and doors to meet chemical composition standard and achieve mechanical performance standard. 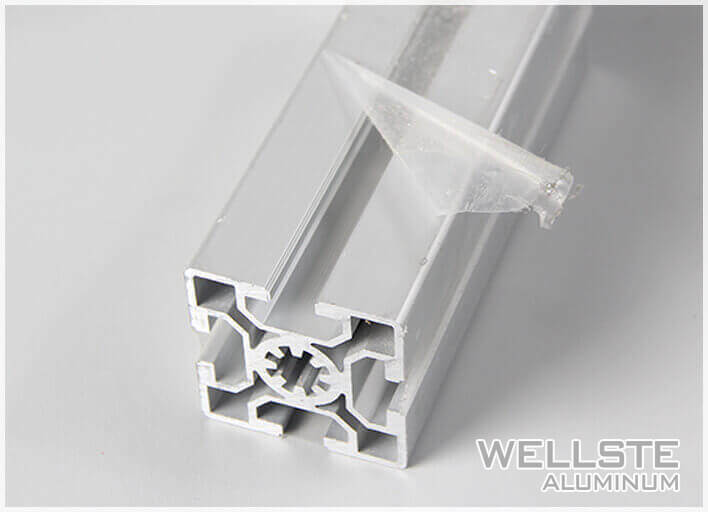 Wellste aluminium profiles for windows and doors are made of Aluminum 6063 Alloy Number, it is the most common alloy number for producing aluminum window and door profile. 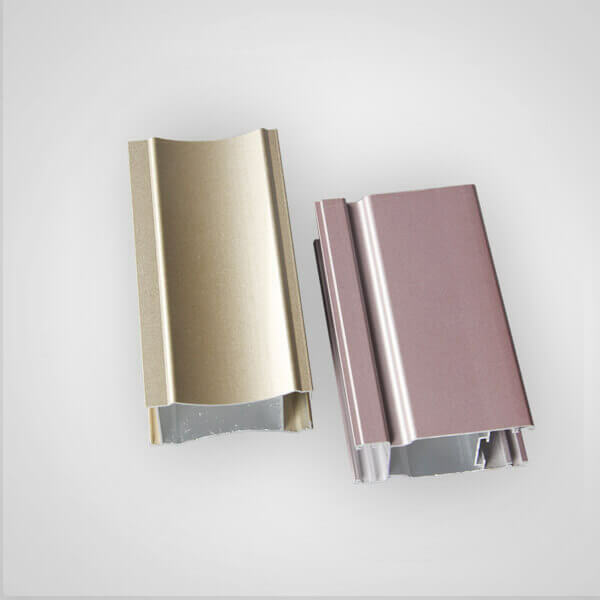 6063 aluminum alloy is widely used in building aluminium window extrusions and aluminum profiles doors, It has good surface decoration after Powder coated surface treatment. 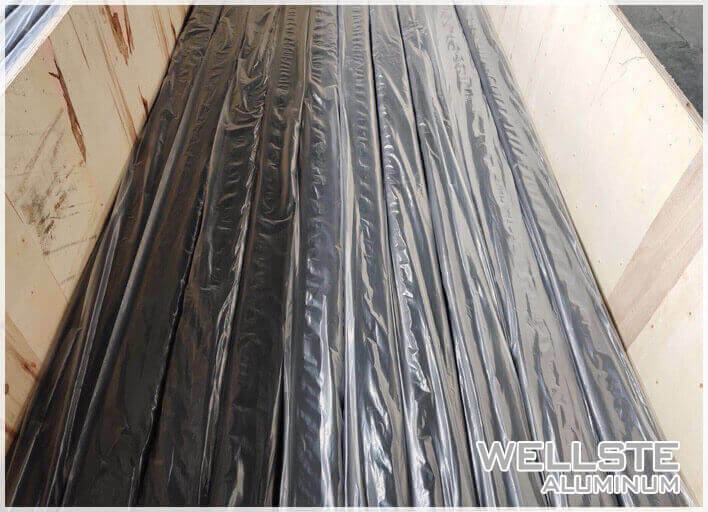 And it has good corrosion Resistance. 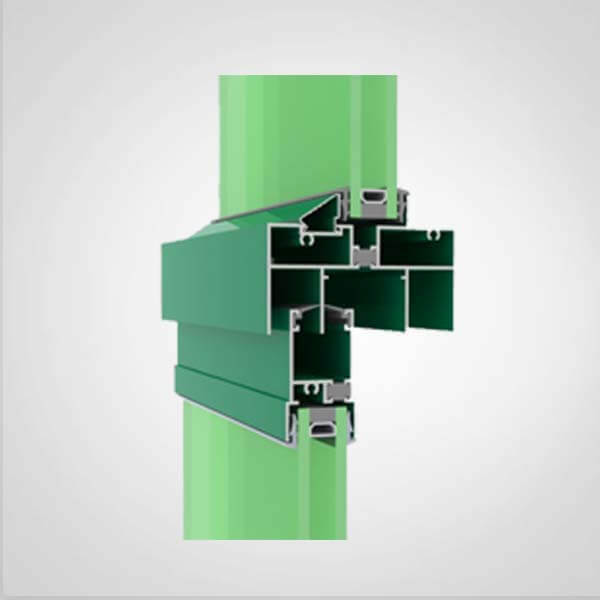 Wellste aluminium profiles for windows and doors are produced by latest extruded technology, that can be used much longer lasting and durable than vinyl window frame, additionally, it has many various and more colorful surface finishes for you choose. 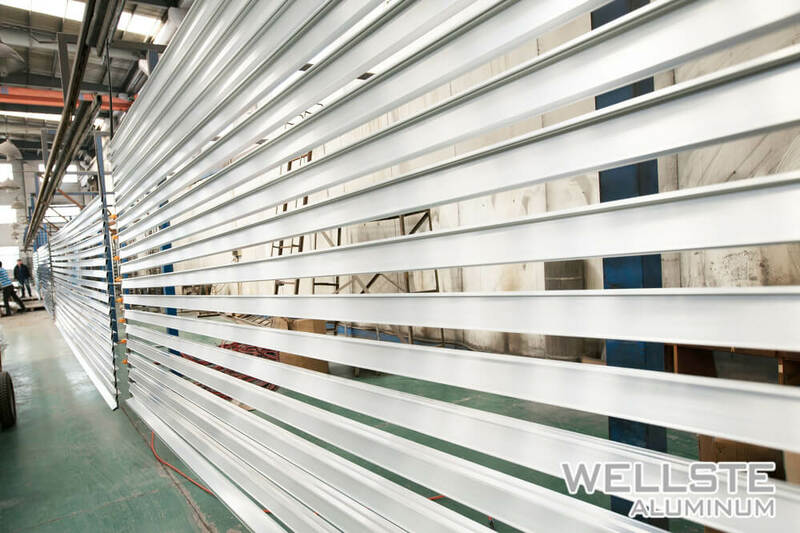 Powder Coating is by far the most popular used in commercial and residential aluminium doors and windows. 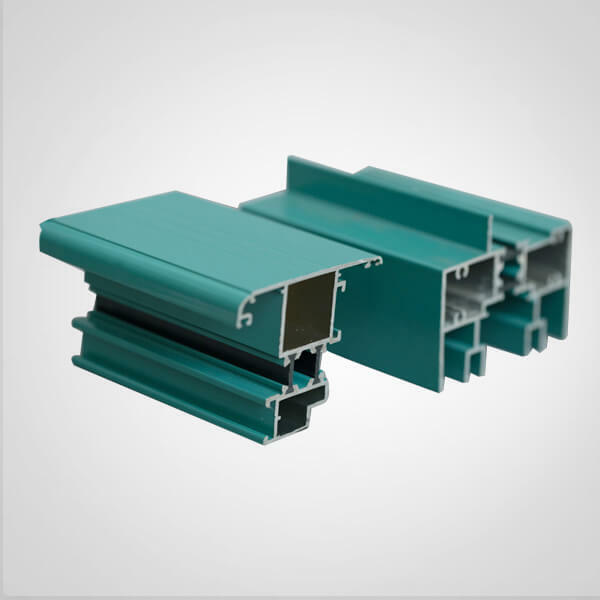 Powder coated aluminum windows have a top feature that makes the window clean, durable, weather resistant and comes with a variety of colors. 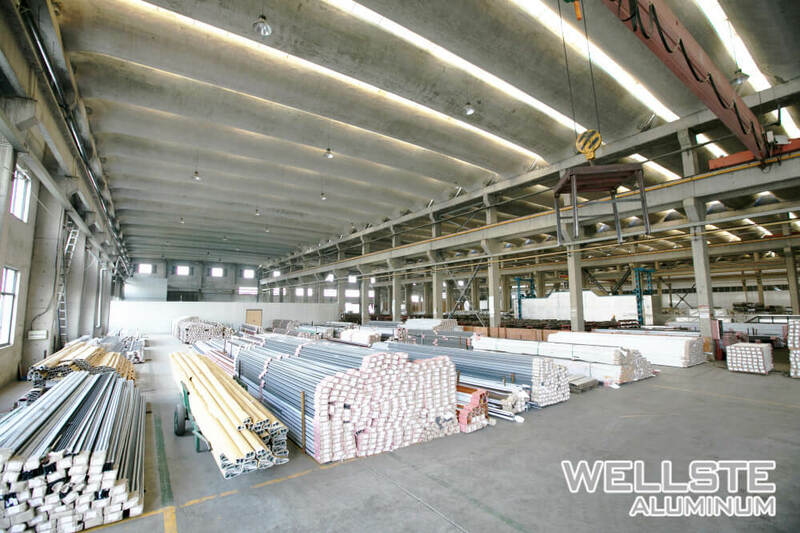 The most common is the RAL color which has about 200 standard colors. 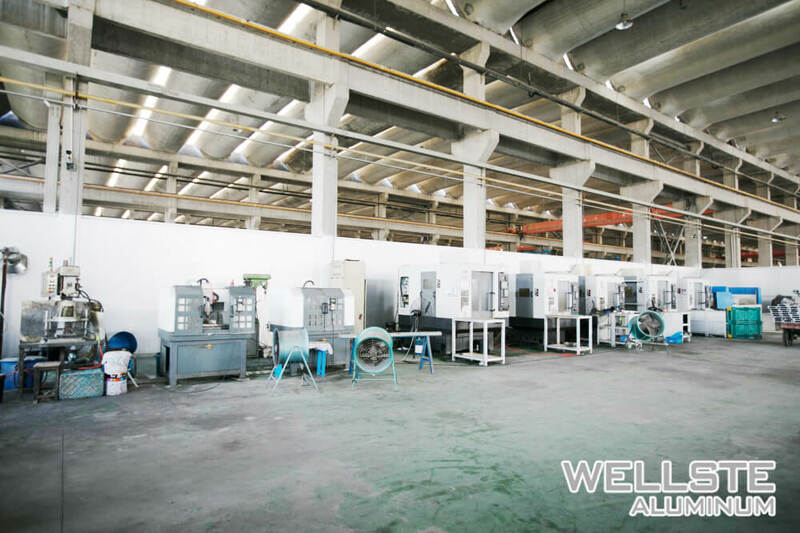 Beside powder coated finishing, wellste has anodizing (polishing, brushed), PVDF and electrophoresis coating as well. 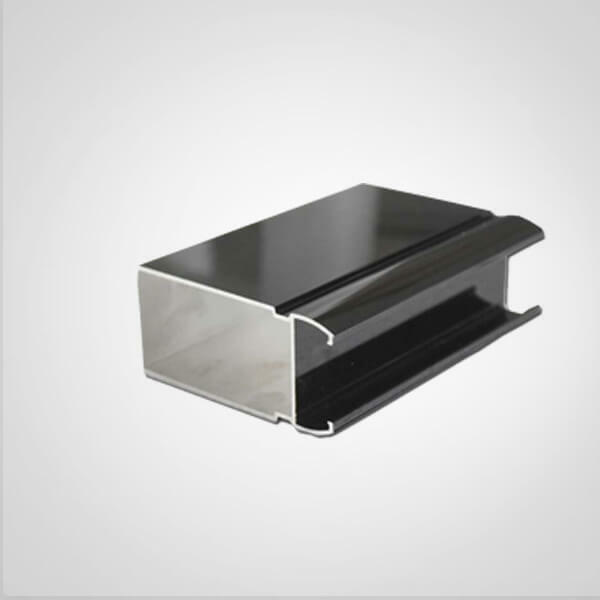 Wellste aluminium profiles for windows and doors can make thermal Break as well, thermal break aluminum windows are more popular adapt by high-end building construction’s facade recent year. 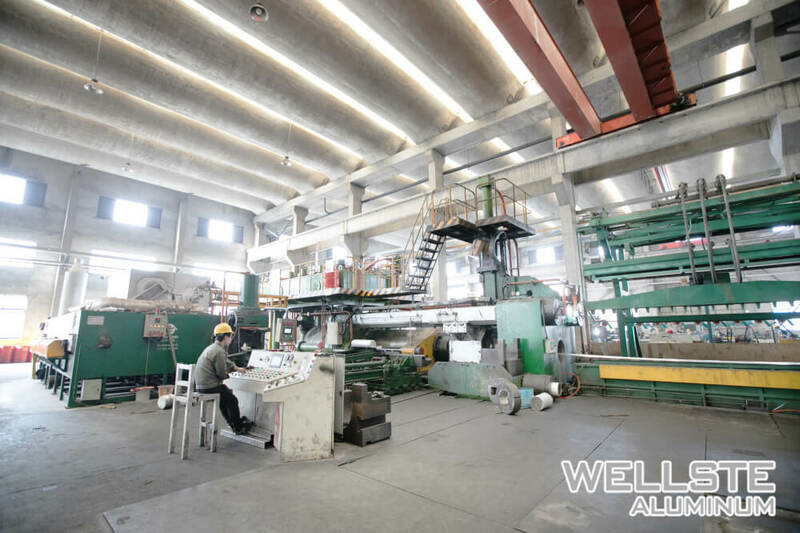 It will remain your inside room warmly and won’t let inside temperature down due to cold weather. 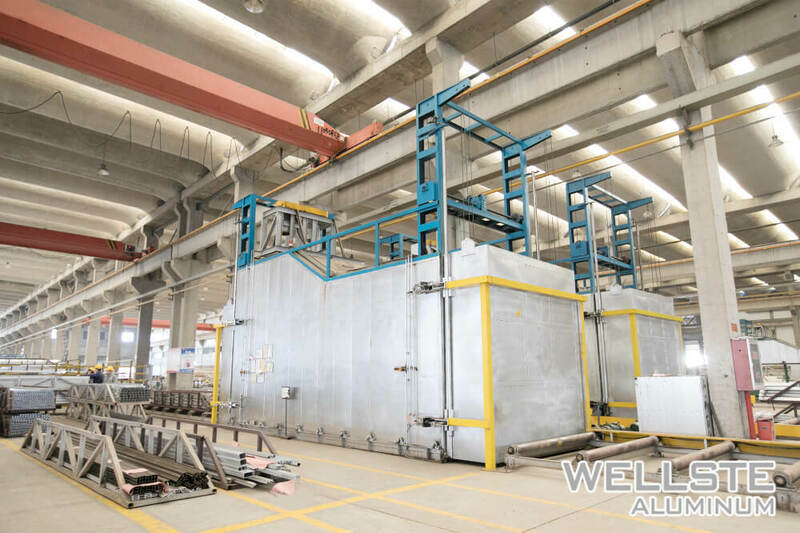 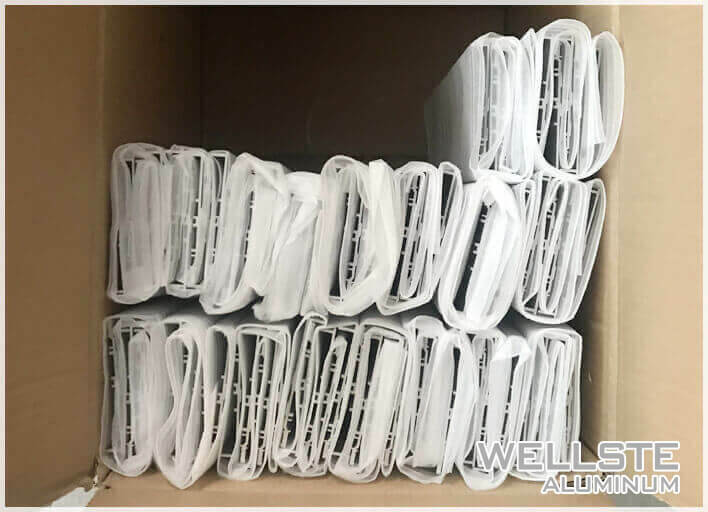 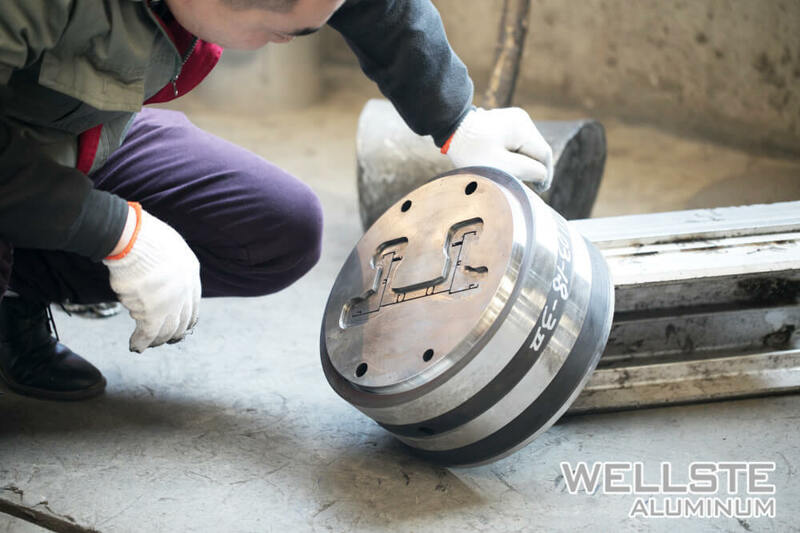 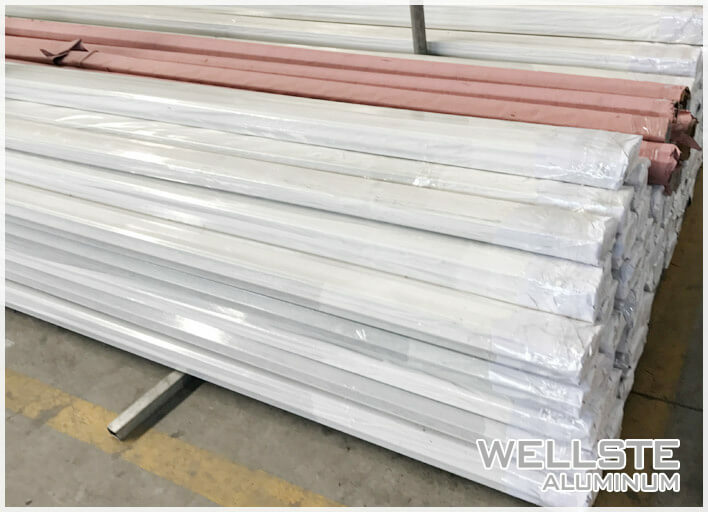 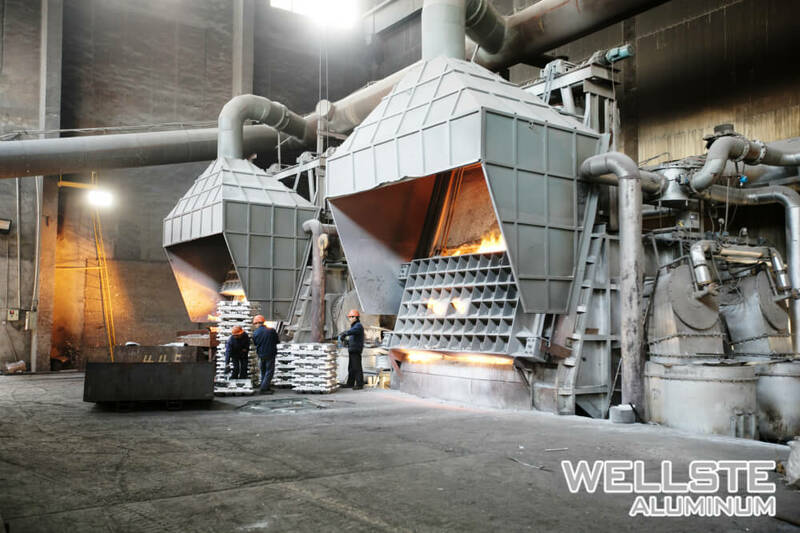 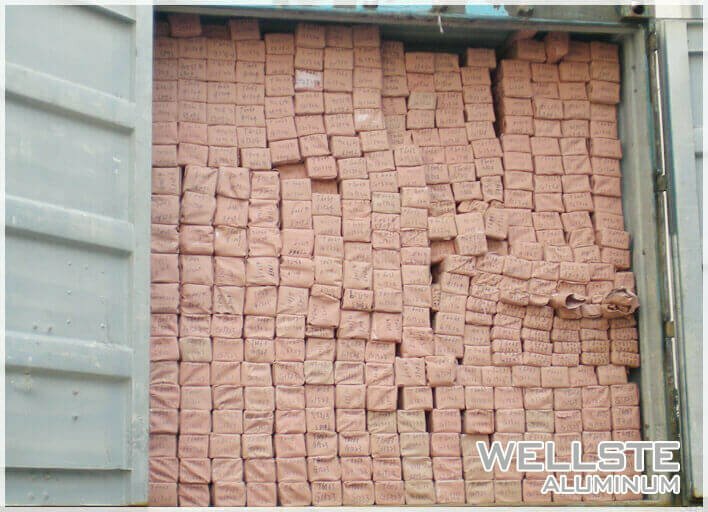 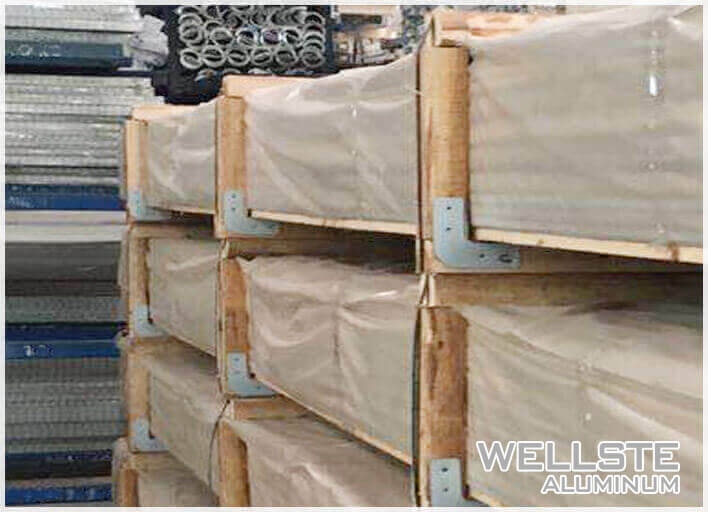 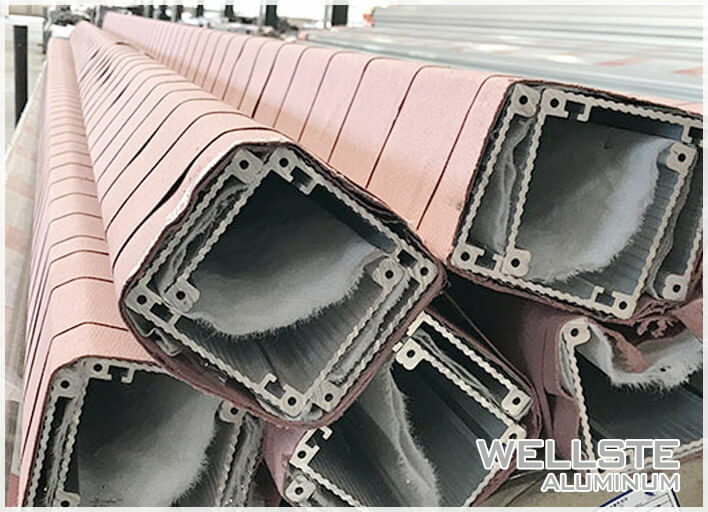 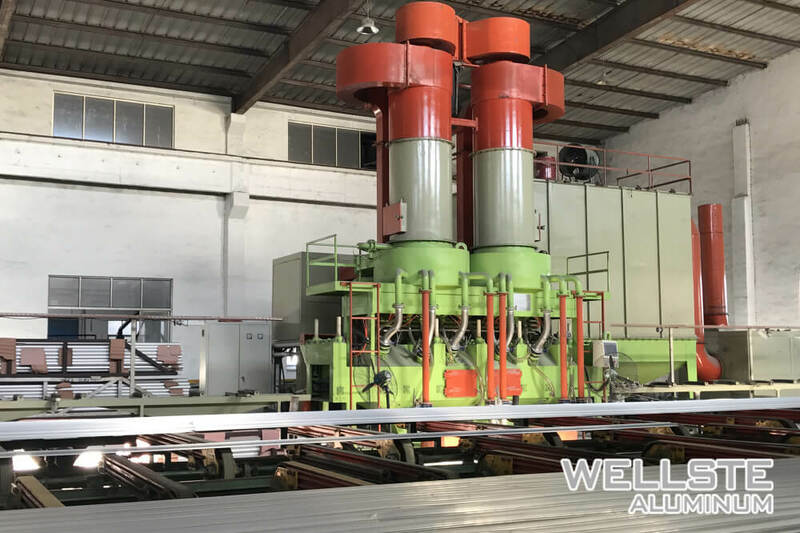 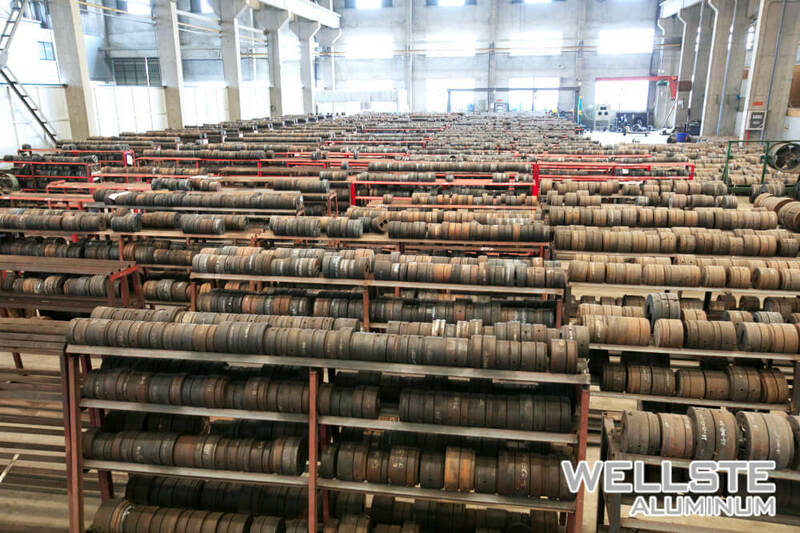 Wellste adopted high-quality Thermal Break raw material as insulation bar, an insulation bar will be added through the aluminum section to create an insulated barrier to prevent heat conduction from outside and inside. 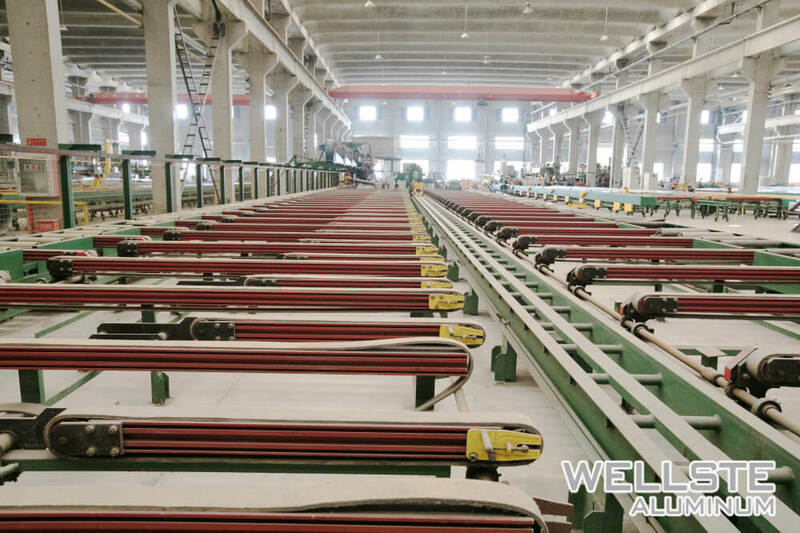 The material of the insulation bar is PA66 Nylon, which has good toughness and strength, thus it has good insulation effect. 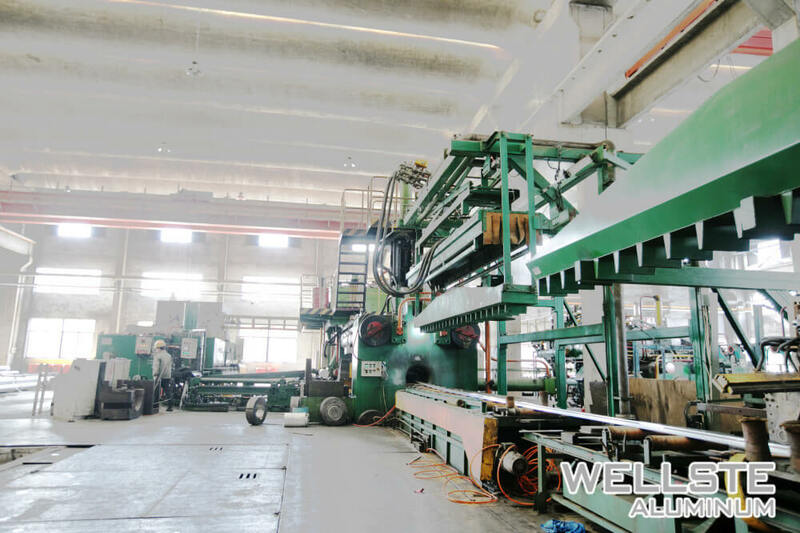 As a professional aluminium profiles for windows and doors manufacturer, Wellste support all types customized-design to manufacturing based on your specific details. 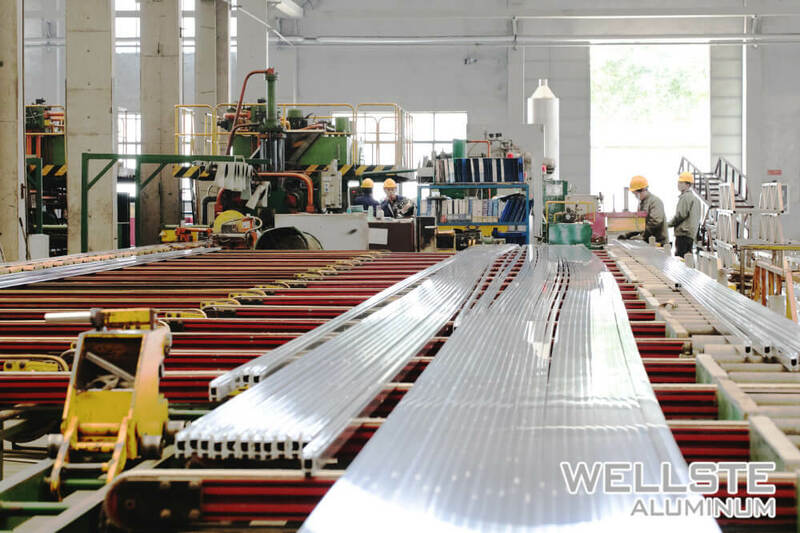 Wellste is an expert on Aluminum profile for window and door since 1996. 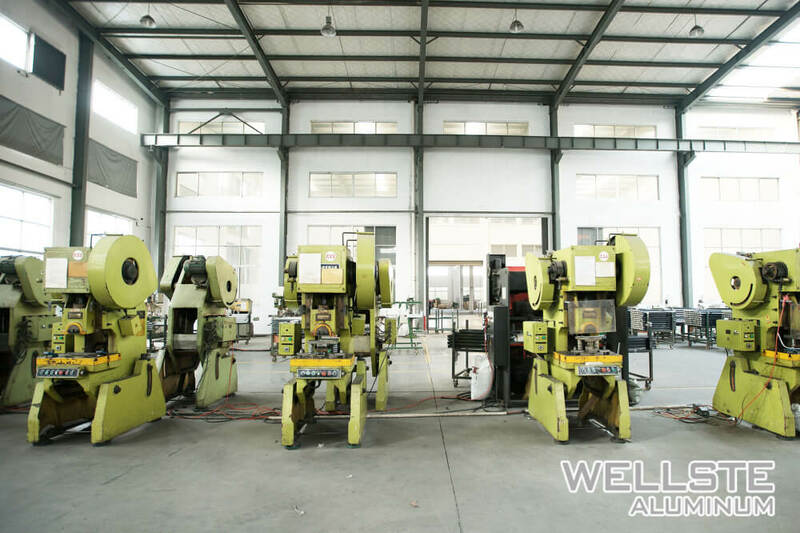 We manufacture and supply high-quality aluminium profiles for windows and doors for home and construction application.Wellste owns advantage powder coated production line with horizontal spraying, and we have vertical spraying production line at 2016 that increase a lot with powder coated productive efficiency, wellste can speed up your delivery time by updating the production line. 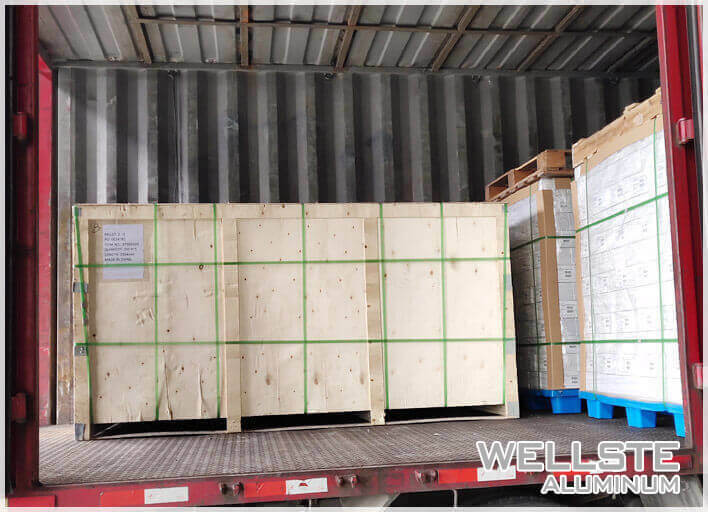 Wellste aluminium profiles for windows and doors have been exported to many foreign countries and gain highly praises over 20 years quality assurances, furthermore, wellste gain top-level sales amount in the domestic market of East China region. 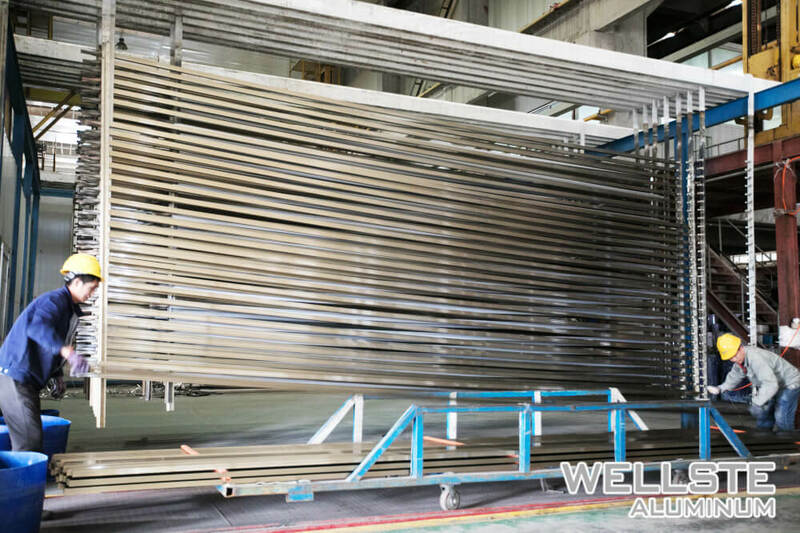 Wellste aluminum profile for windows and doors has a various price range that depends on different surface finishes and the cross-section size. 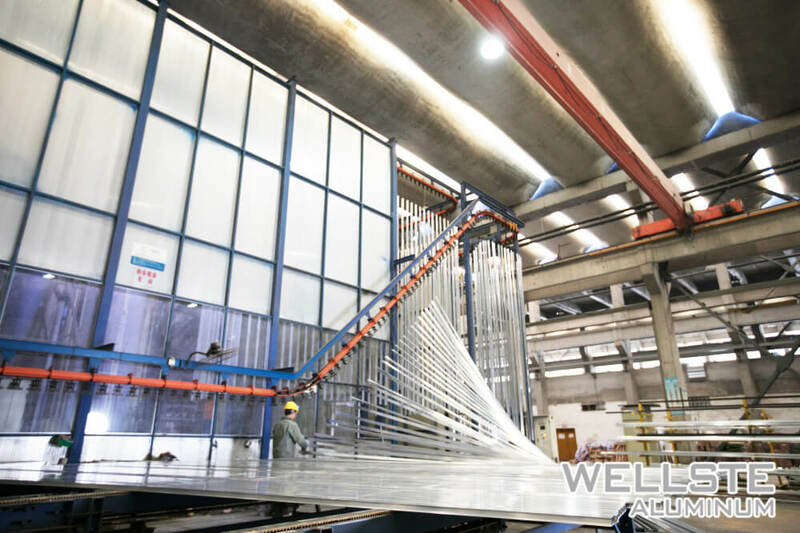 Contact us today to get a free quote from our sales-engineers in 24hours. 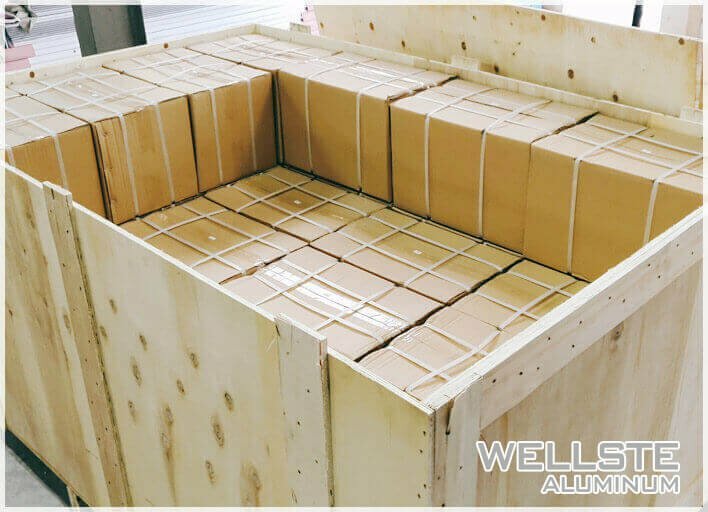 Choose Wellste aluminium profiles for windows and doors that we are a partner you can trust for sound advice and excellent customer service.